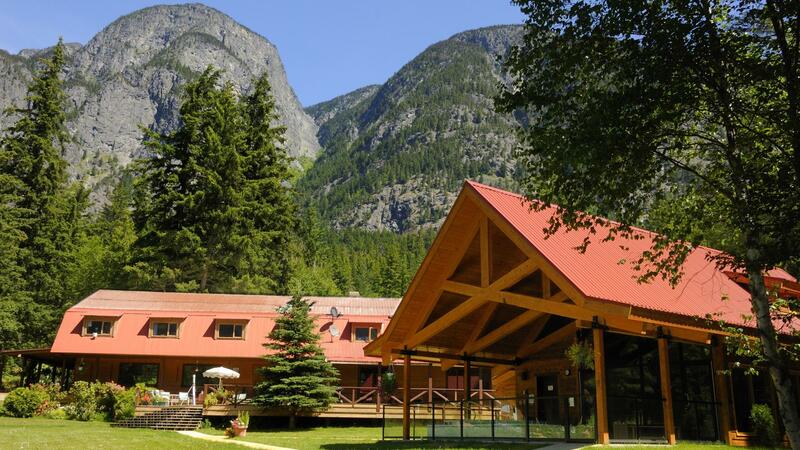 Tweedsmuir Park Lodge is a peaceful, family-style lodge within Tweedsmuir Provincial Park. 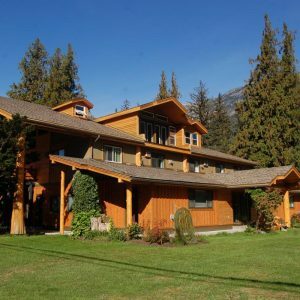 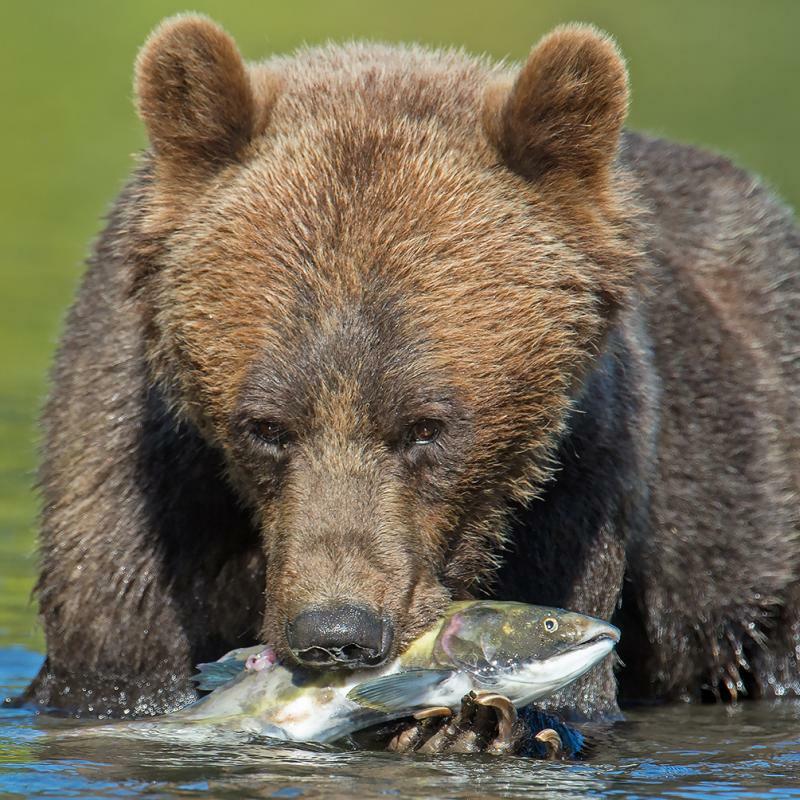 Situated on pristine wilderness land you will have access to a variety of summer recreational opportunities, and is in prime location for bear viewing. 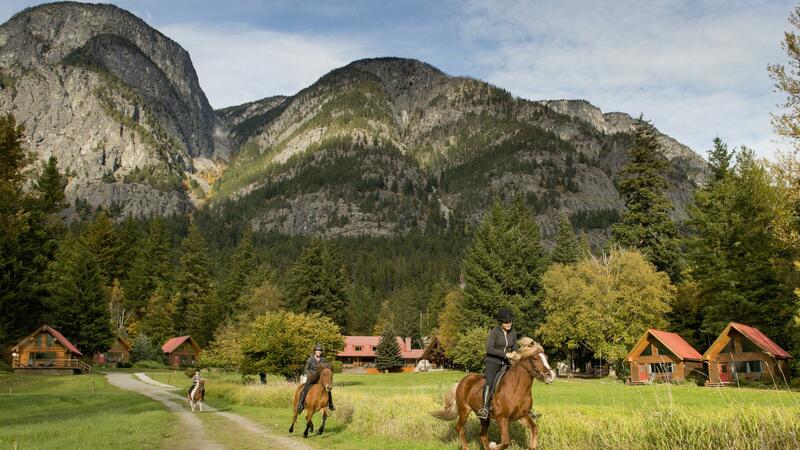 The lodge is also the proud founding member of the Magnificent 7 Wilderness Lodges in Canada. 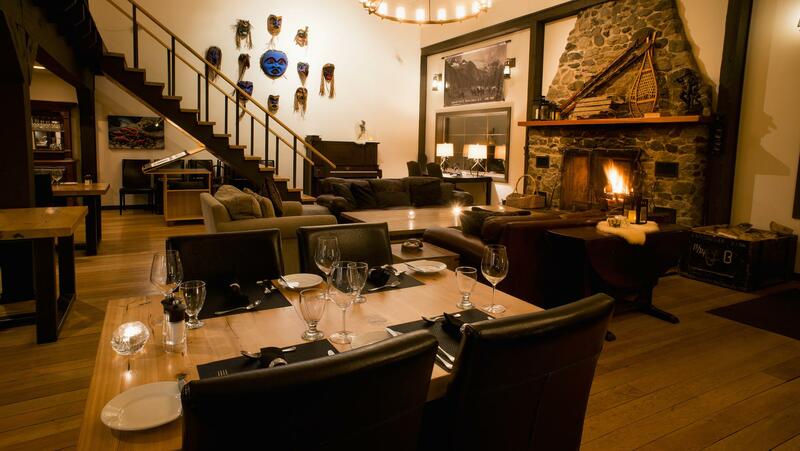 After a day of outdoor activities, guests can relax in front of huge fireplaces, enjoy the spa facility and outdoor hot tub, or simply retire to the lodge deck for drinks before dinner. 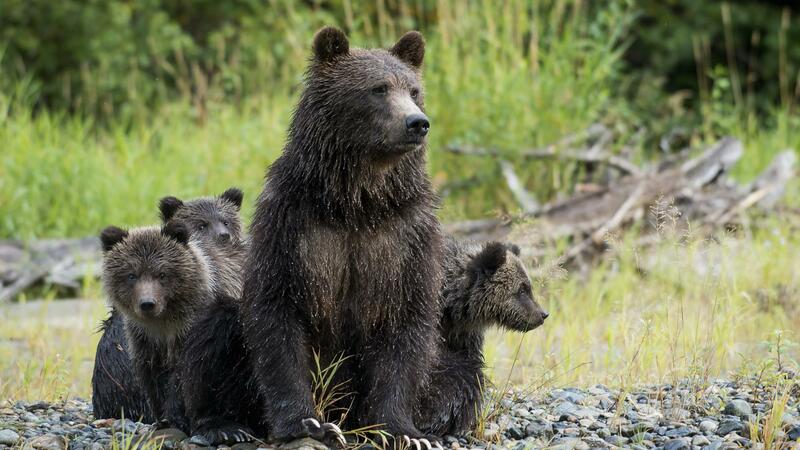 Revel in the mountain views and keep your eyes open for the local wildlife, including grizzlies and black bears which often wander past. 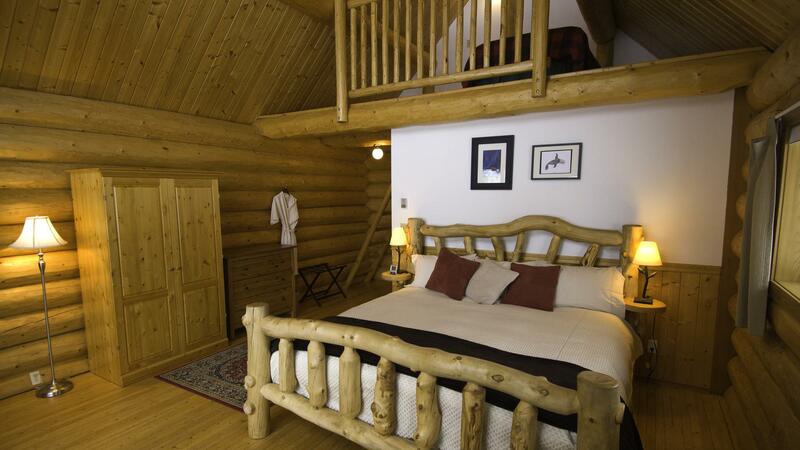 There are a total of 9 guest chalets on the property, accommodating between 2-4 people per chalet. 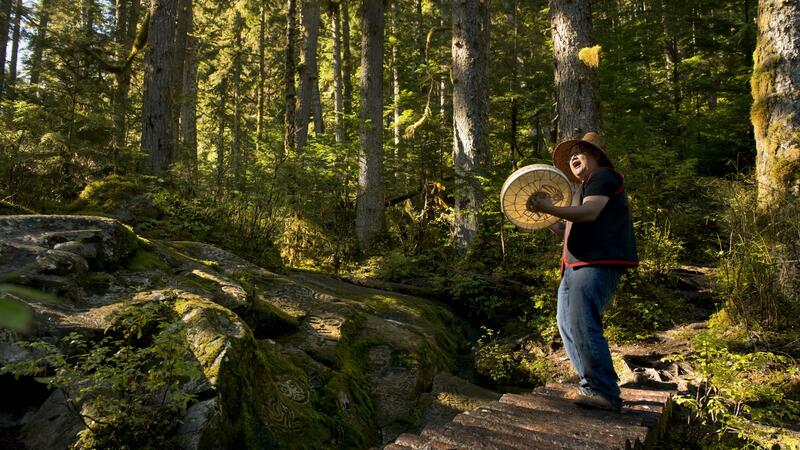 The Pika Duplex – Pika 1: King bed plus a small bed for a child. 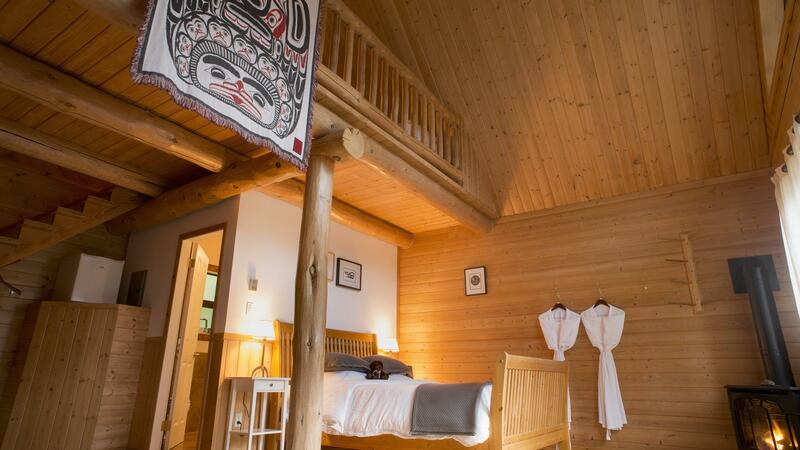 Pika 2 has 2 Queen beds (one chalet, but 2 separate self-contained suites with ensuite bathrooms). 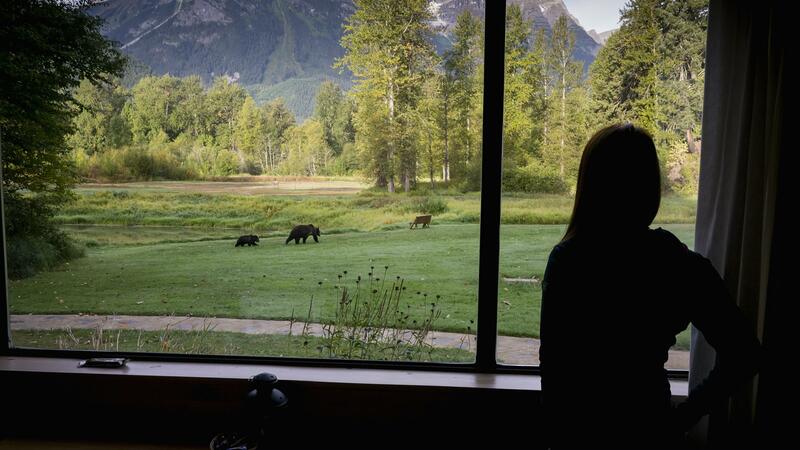 A lovely, friendly place to relax and get in touch with nature and one of easiest places to get to for bear viewing.